How to Log a Ticket? Did you know that our asbestos software is used to manage over half a million asbestos items in over 60,000 buildings nationwide? This number is increasing daily and here at Micad, we can understand why. 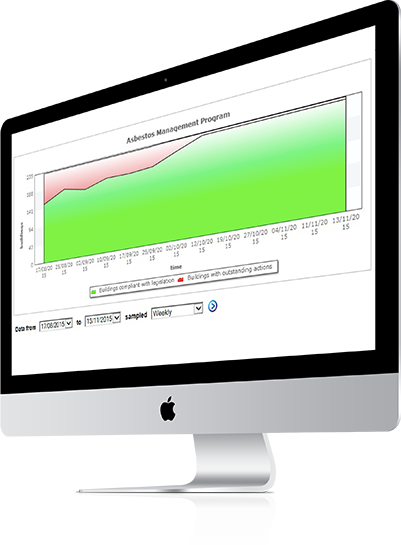 Tried, tested, and trusted, the Micad Asbestos Software Module is an industry leading asbestos management tool which makes risk assessments and asbestos management simple, easy and manageable. Highly durable and heat resistant, asbestos was once the choice material for a range of products and building materials. Today however, asbestos is classed as a highly toxic material which is strictly regulated. 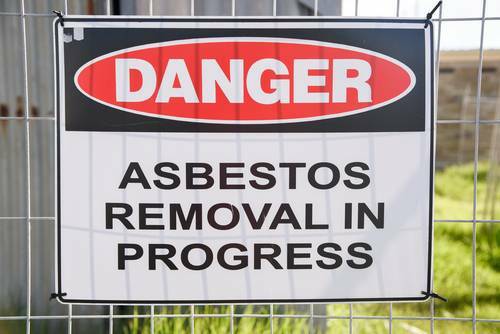 The problem here however is that as asbestos was so widely used, it can still be found in many homes, hospitals, educational facilities, industrial sites, and commercial buildings. Although the HSE (Health & Safety Executive) states that if your building was built after 2000 it is highly unlikely to have asbestos, knowing for certain can be difficult. This however, is where Micad’s asbestos software can help. With the Micad Asbestos Module, which utilises the Micad IPR Space Database, asbestos risks can be identified on a precise floor plan, making managing and dealing with the risks easier. Using the latest technology, our asbestos software allows you to create detailed graphical reports using accurate CAD plans, no matter how large your estate may be. What to expect with Asbestos Software from Micad? 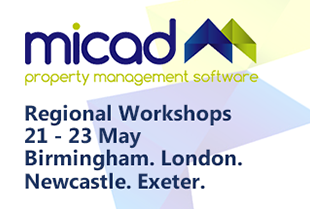 With Micad’s asbestos software you can ensure that your property always complies with current regulations and you can view a live break down of the current state of your site(s). Innovative and user friendly, you can manage your entire estate from the click of a button; view a breakdown of your estate compliancy, an inspection report of a specific room or item, or even a complete visual breakdown of your site with risks identified. With Micad’s asbestos software and mobile applications, asbestos management has never been easier. If you’re interested in our asbestos software and mobile applications and would like more information, please do not hesitate to get in touch, a member of our friendly and expert team will be happy to discuss your requirements. 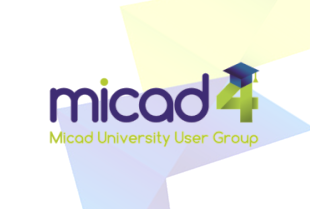 Have your say and why not join one of the dedicated Micad User Groups? If you have an enquiry regarding any of our solutions, we're here to help. 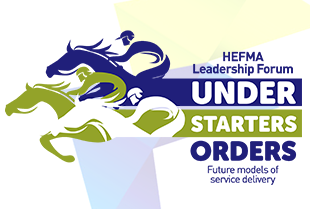 Please get in touch by filling out the form below and a member of our team will be in touch shortly.